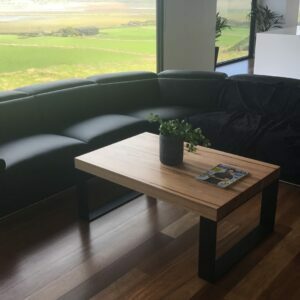 Yes, we use a number of freight partners to deliver Australia wide. 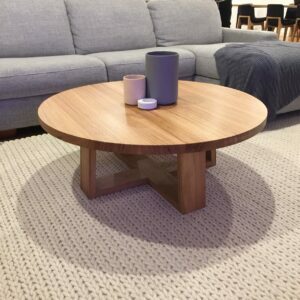 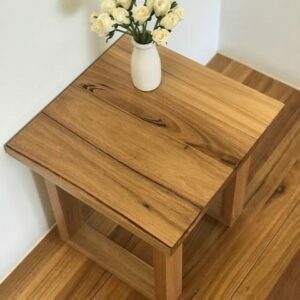 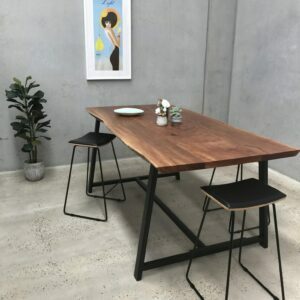 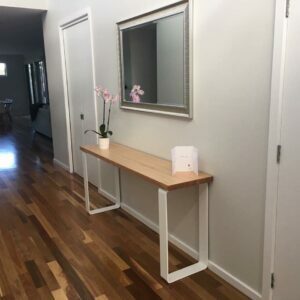 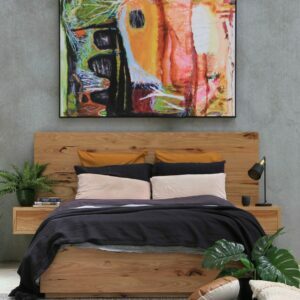 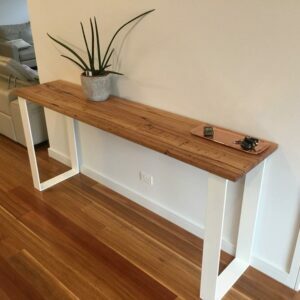 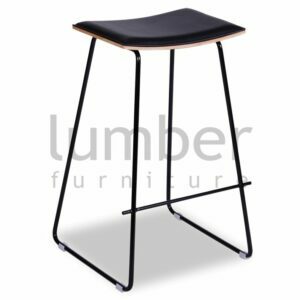 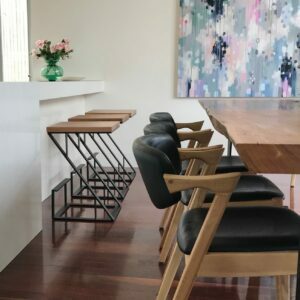 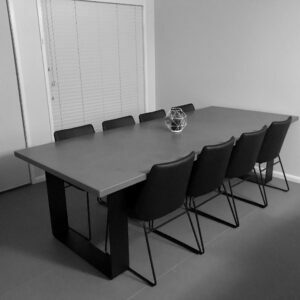 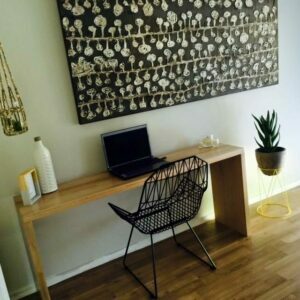 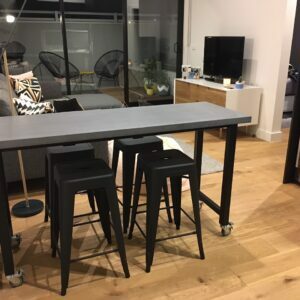 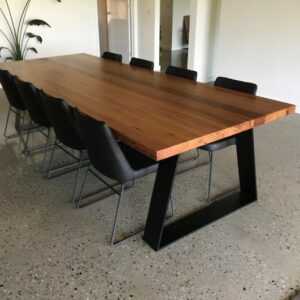 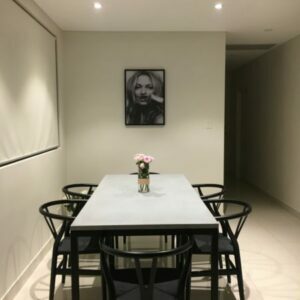 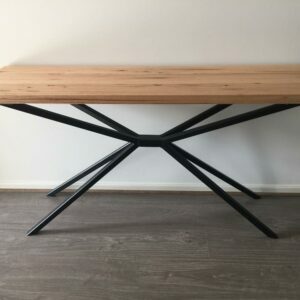 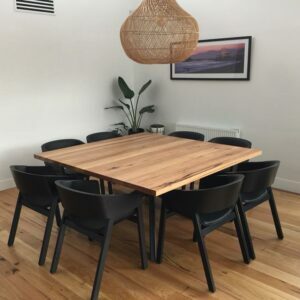 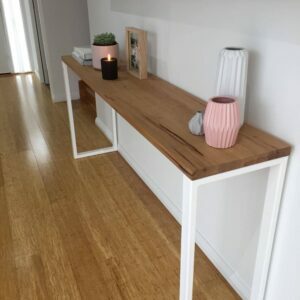 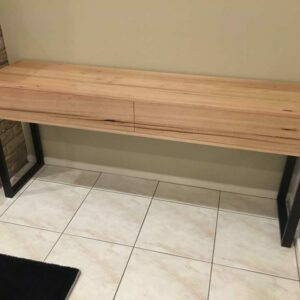 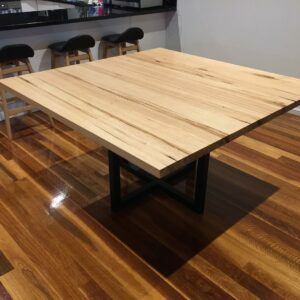 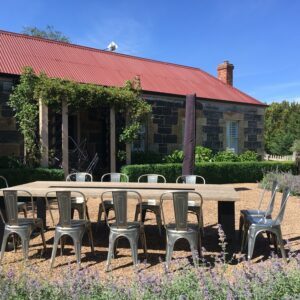 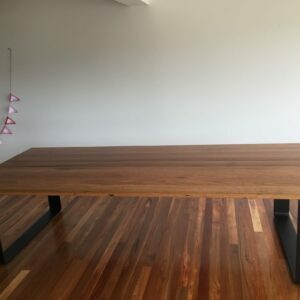 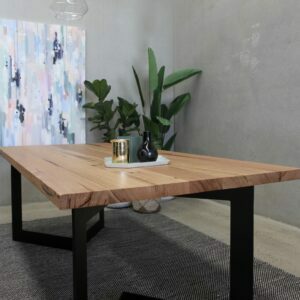 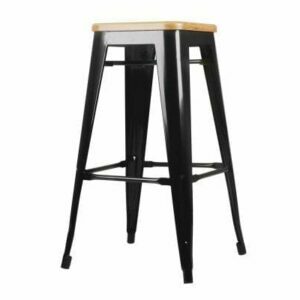 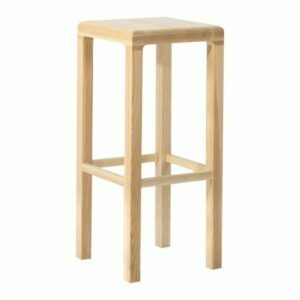 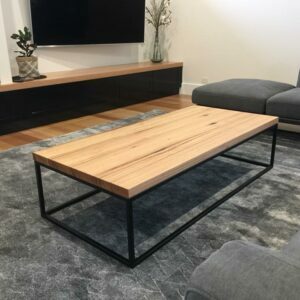 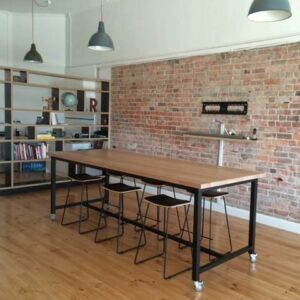 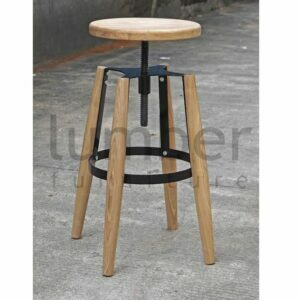 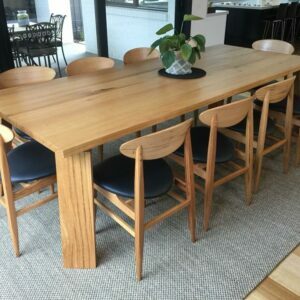 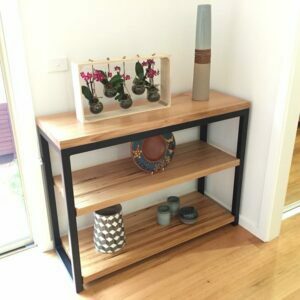 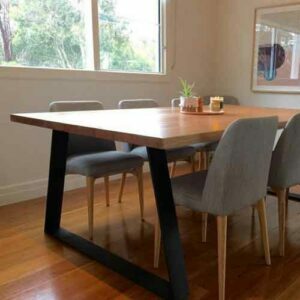 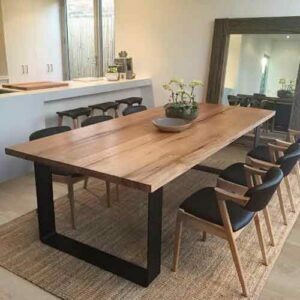 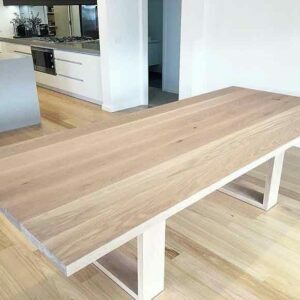 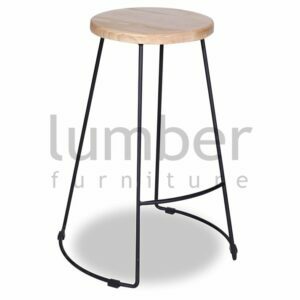 Are your tables and benches made in Australia? 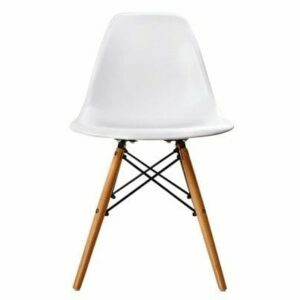 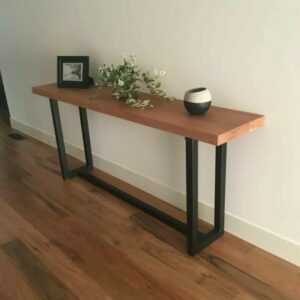 Yes, we make custom furniture to order based on our own designs. 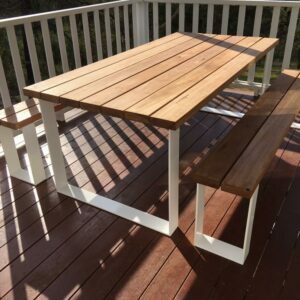 Do you make handcrafted outdoor furniture? 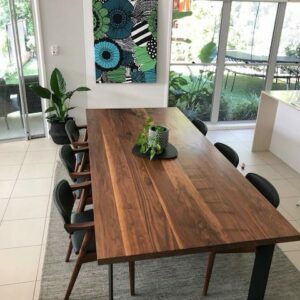 What timbers are suitable for outdoors? 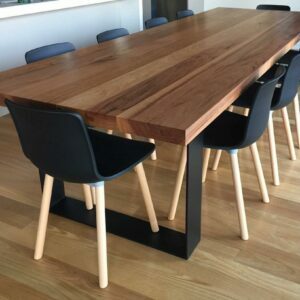 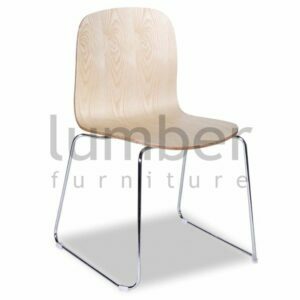 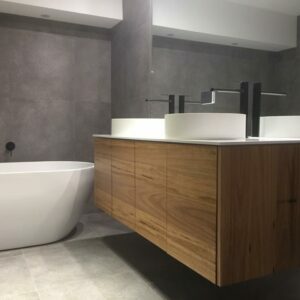 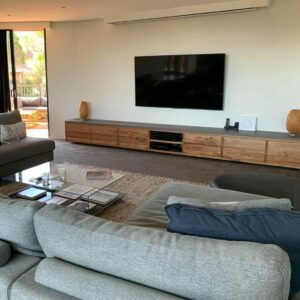 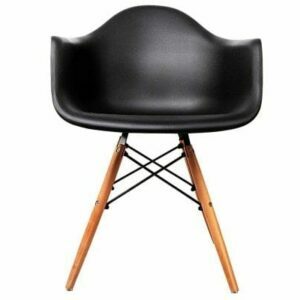 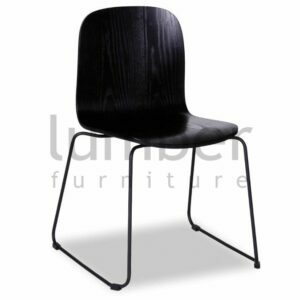 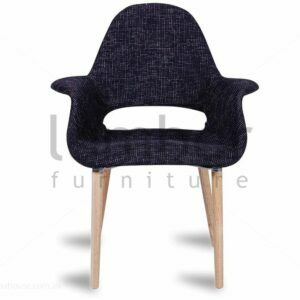 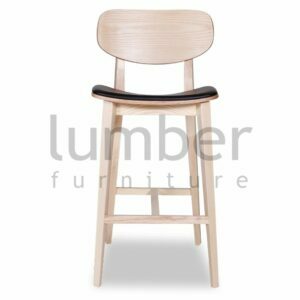 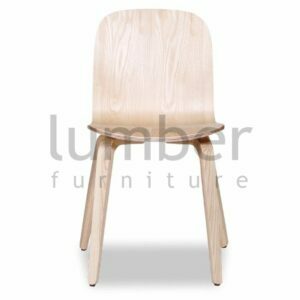 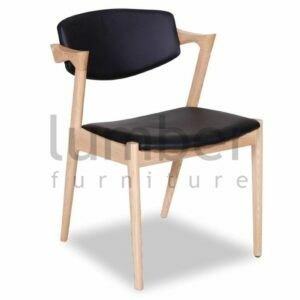 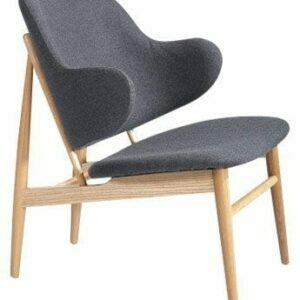 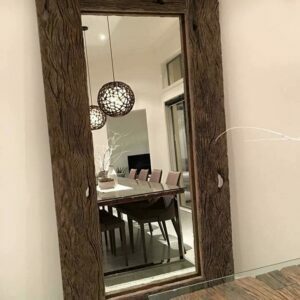 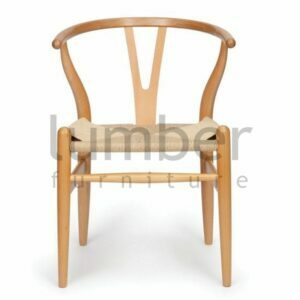 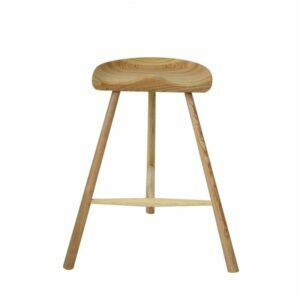 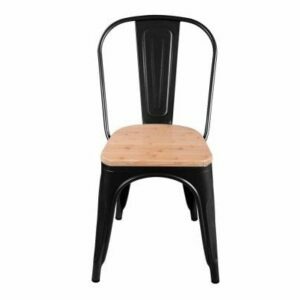 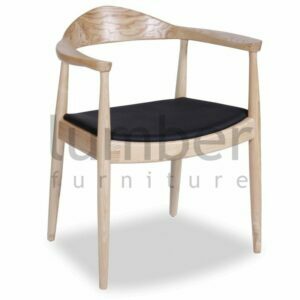 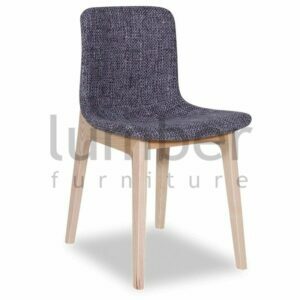 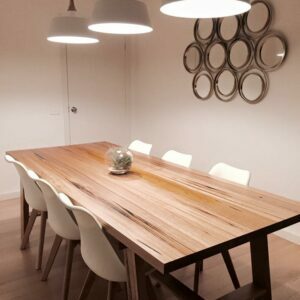 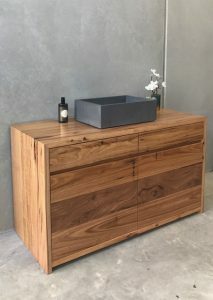 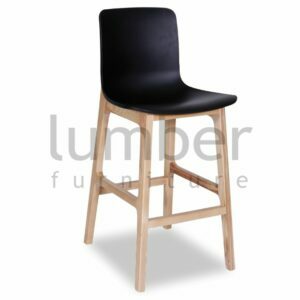 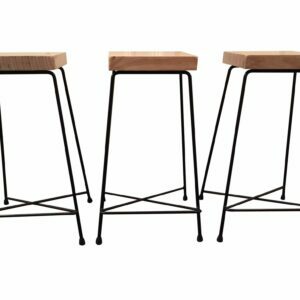 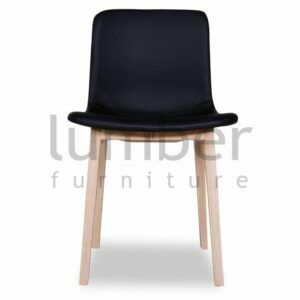 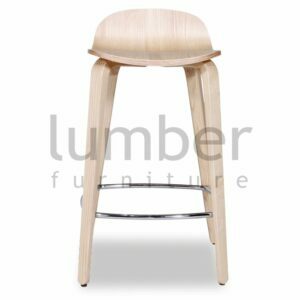 What types of wood are available for custom furniture? 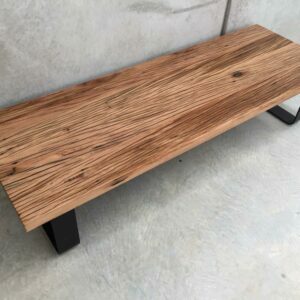 Blackwood, American Oak, American Ash and American Black Walnut. 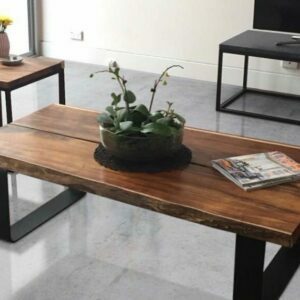 We also have a huge range of Recycled Timbers. 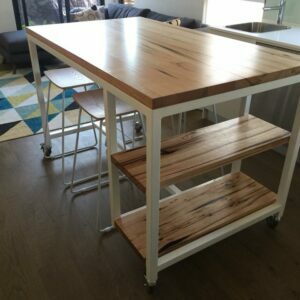 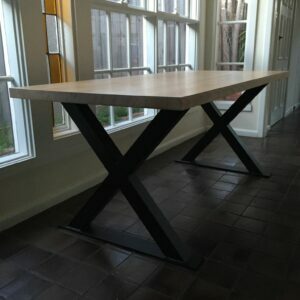 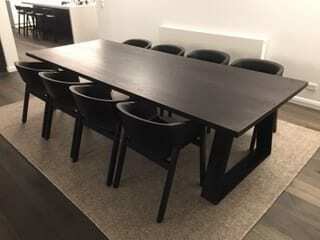 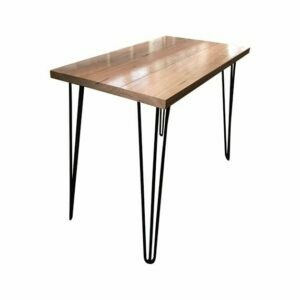 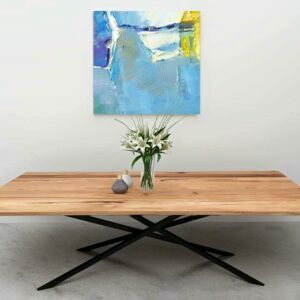 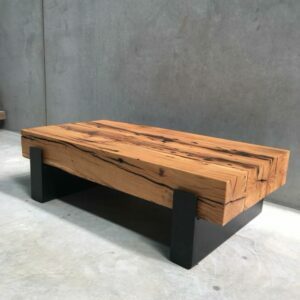 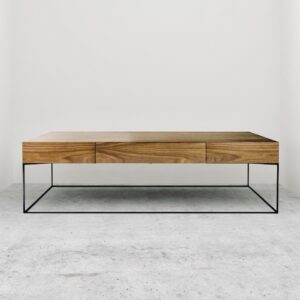 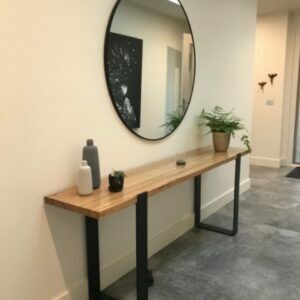 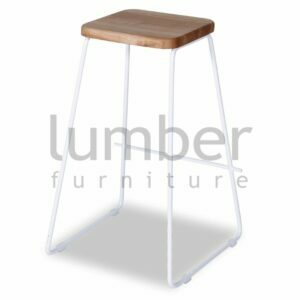 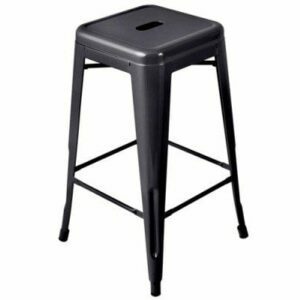 Do you make table and bench bases to custom sizes? 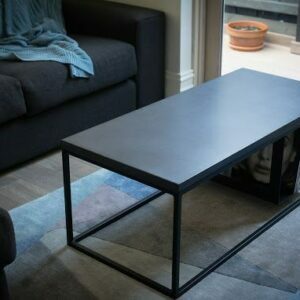 Can you powder coat in different colours? 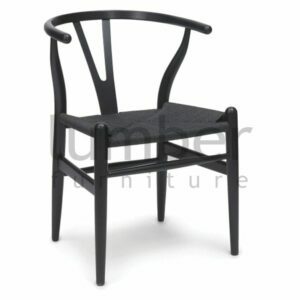 Yes, we can powder coat any of the Dulux Powder Coat Colour range.